Affordable townhouse to renovate in a very sought-after area. Just a short distance from patrolled beaches. 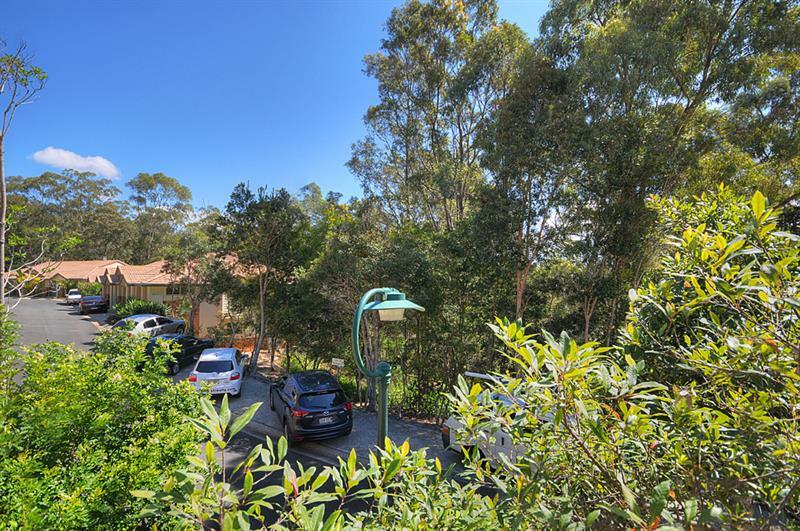 This townhouse offers 3 bedrooms 2 bathrooms, with open plan living that leads onto a balcony overlooking bushland setting. Feel the serenity Of the peaceful surroundings. 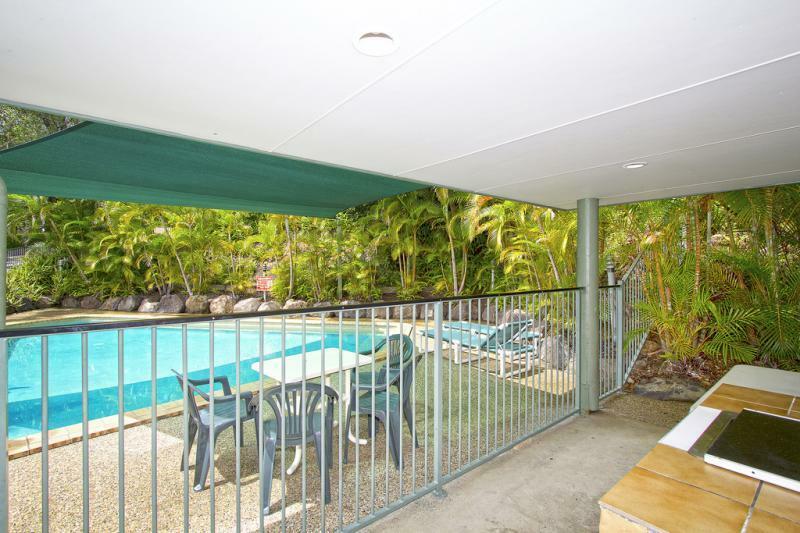 Set in a very quiet complex that caters for children to enjoy the resort style inground pool, whilst Mum and Dad enjoy the BBQ area. 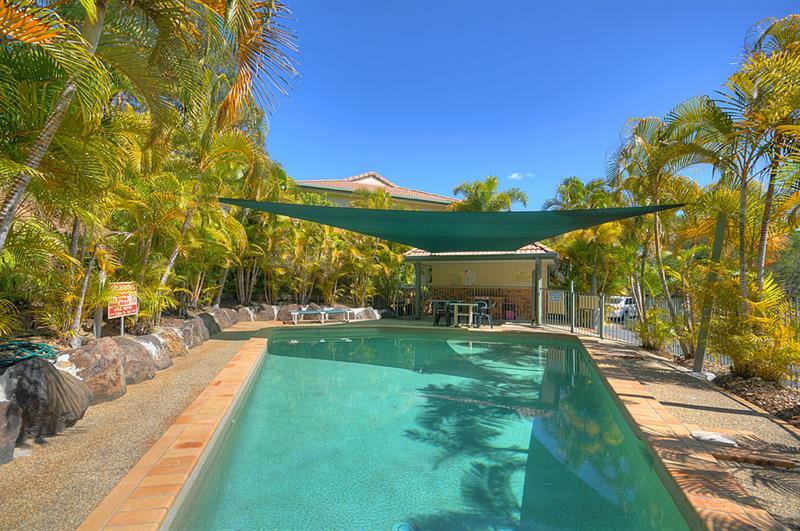 Major shopping centre, schools and recreational facilities only minutes drive away. Opportunities like this do not come along every day, call now to arrange your private inspection. 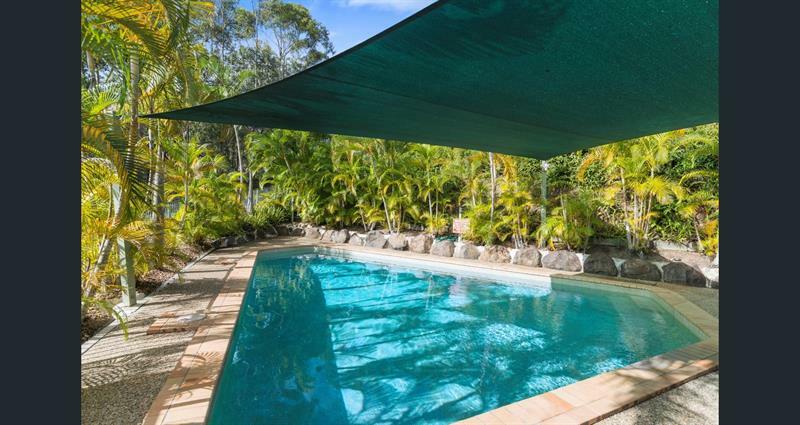 Dear Jan, I am interested in 32/15 Simpsons Rd, Elanora, QLD 4221, Listing Number 2651719 which I found on http://lifestylefirstrealty.com.